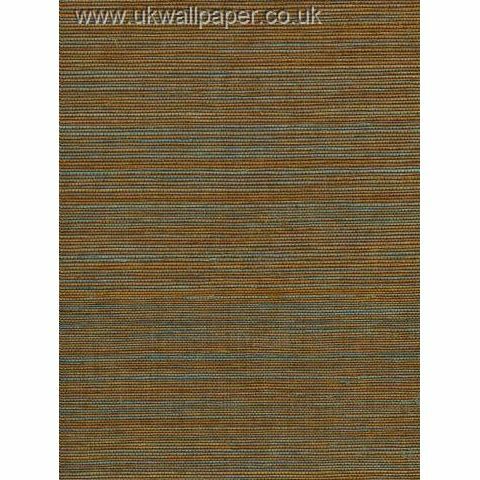 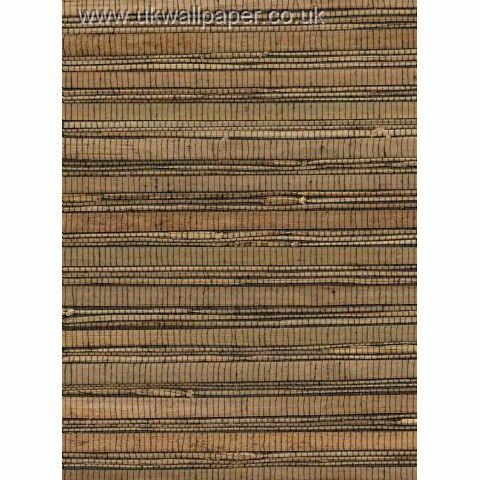 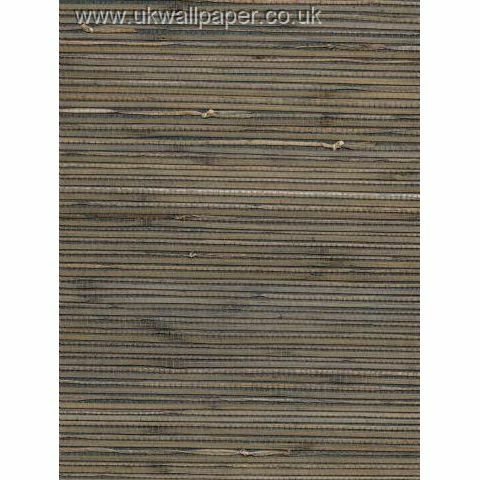 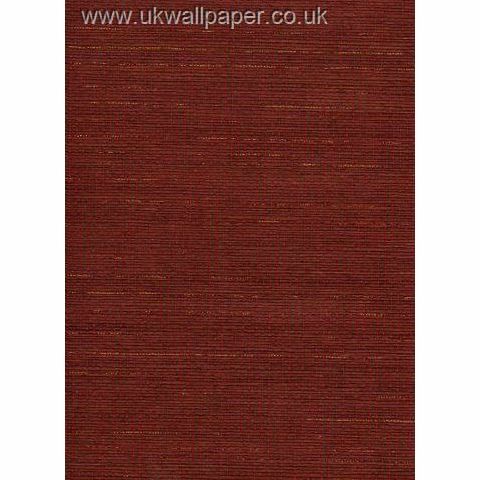 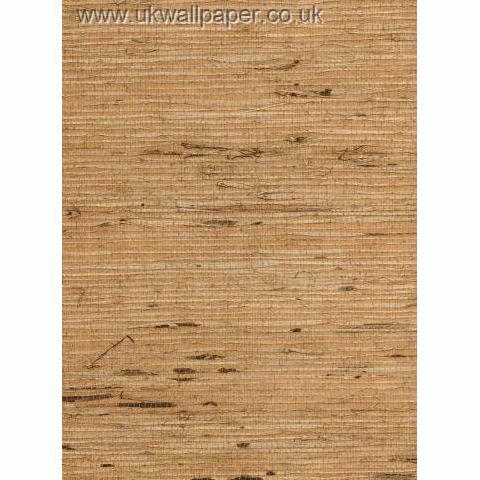 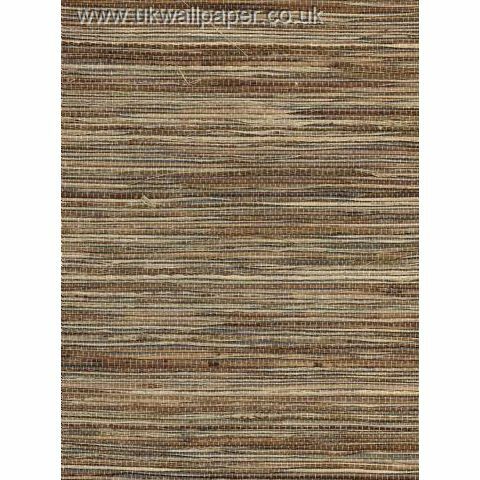 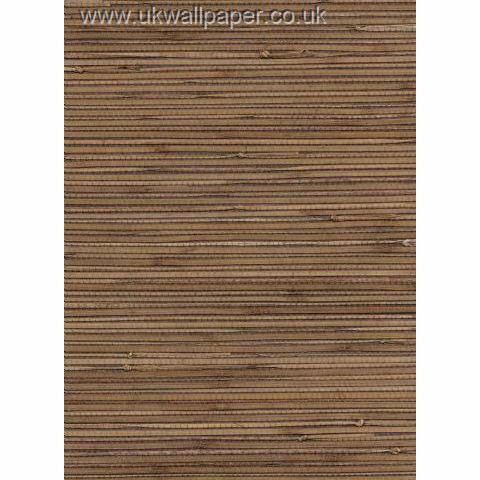 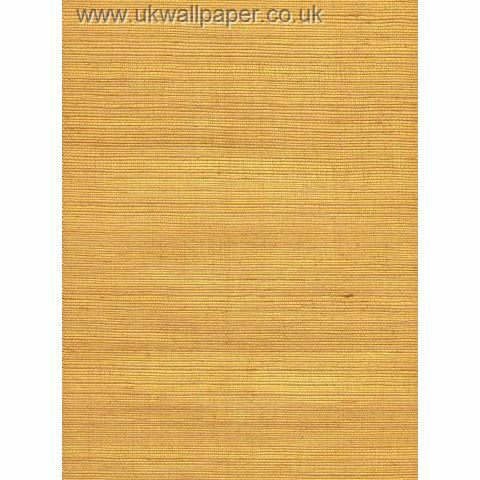 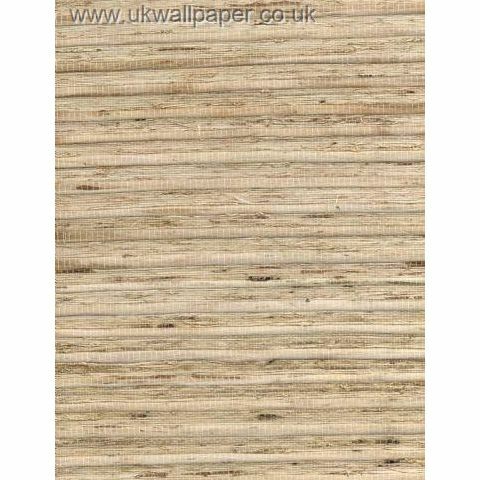 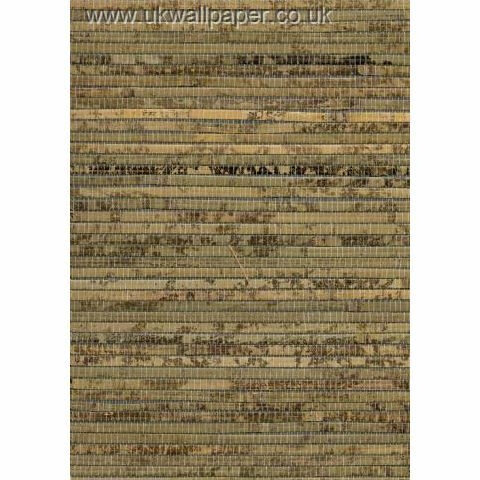 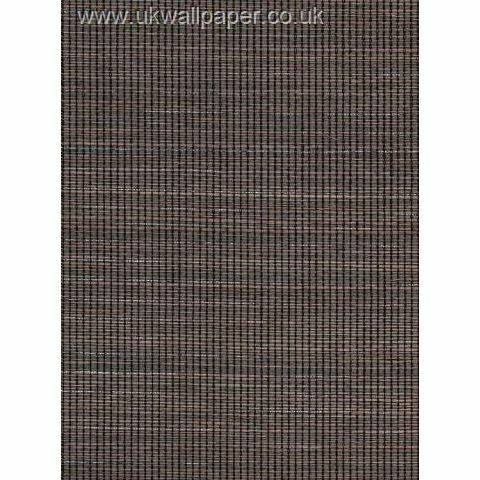 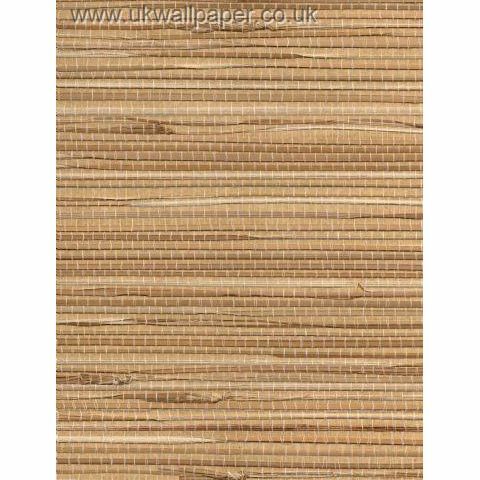 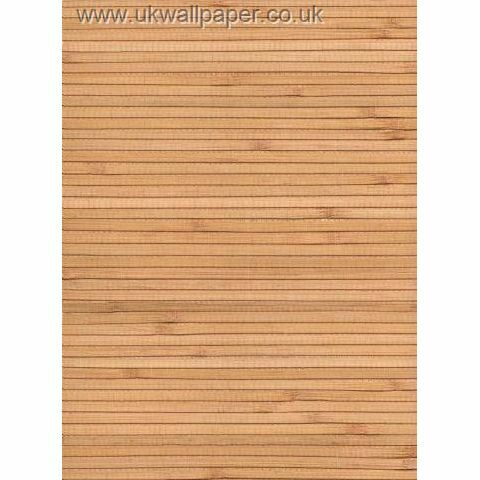 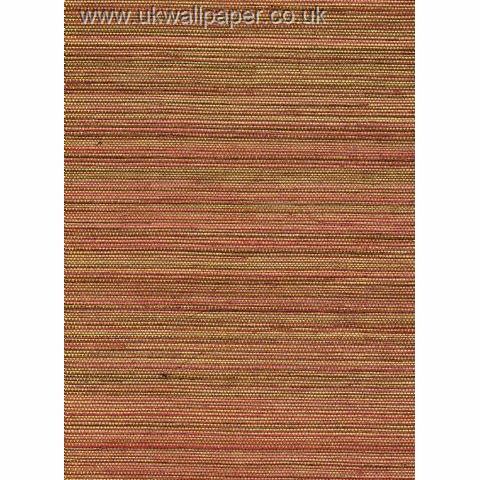 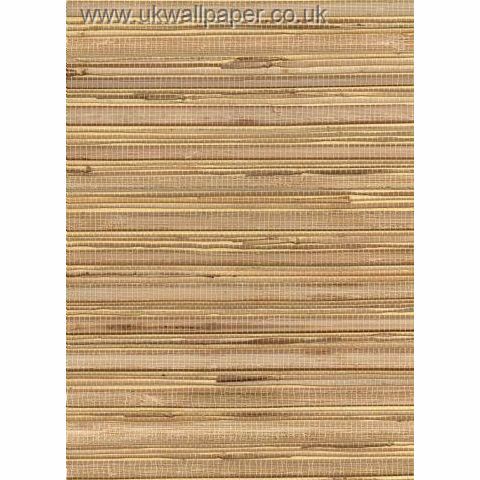 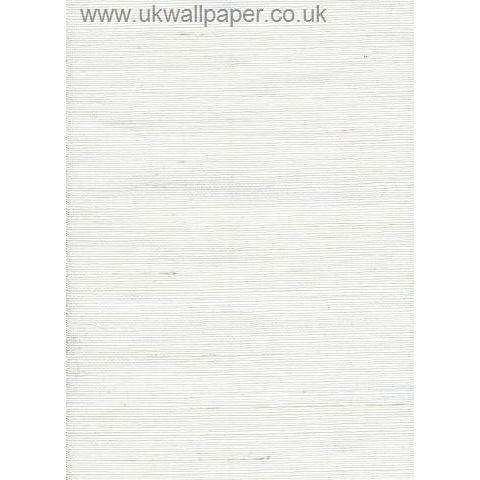 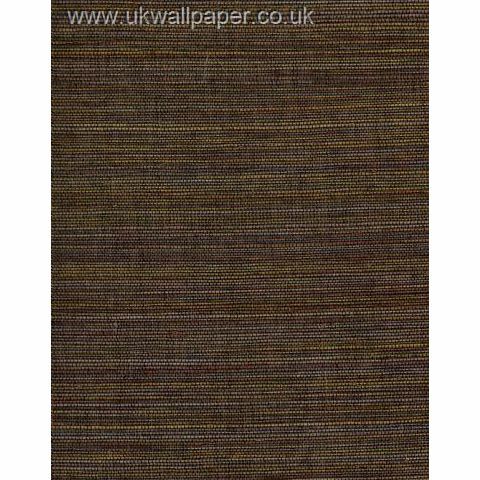 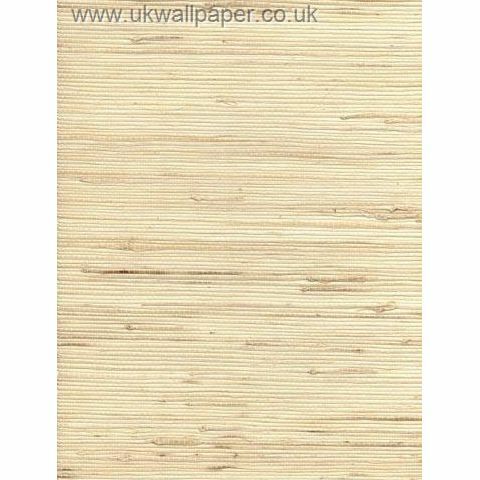 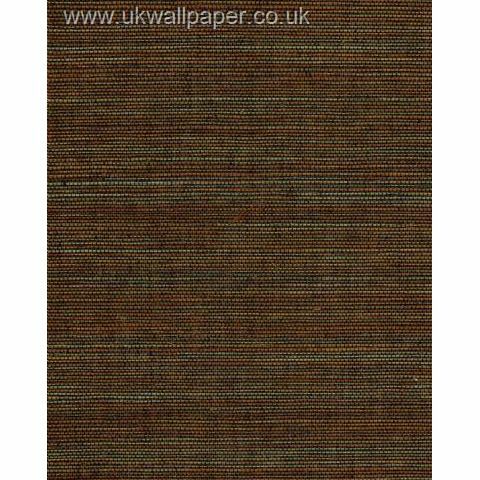 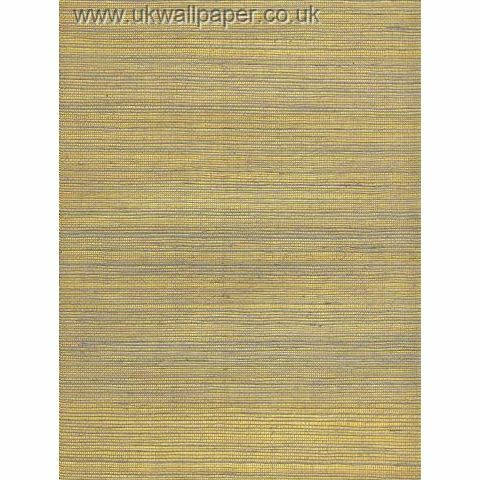 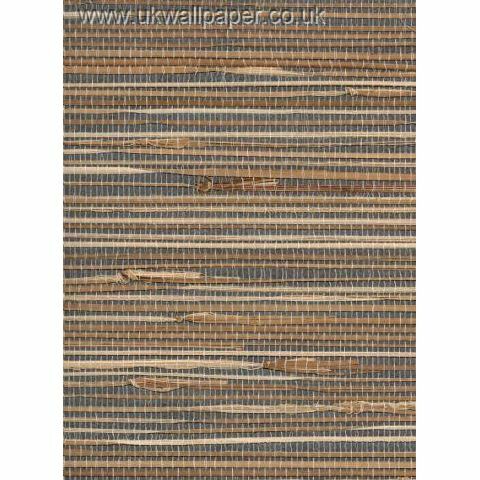 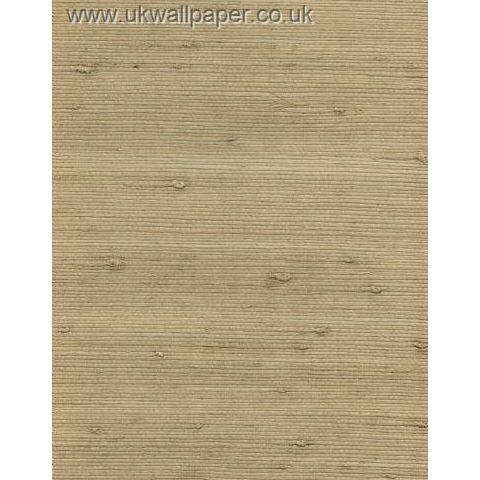 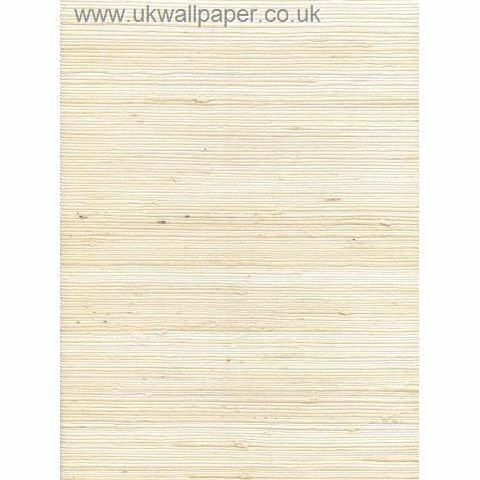 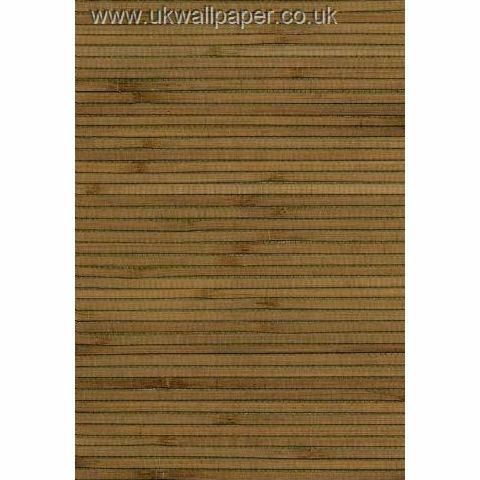 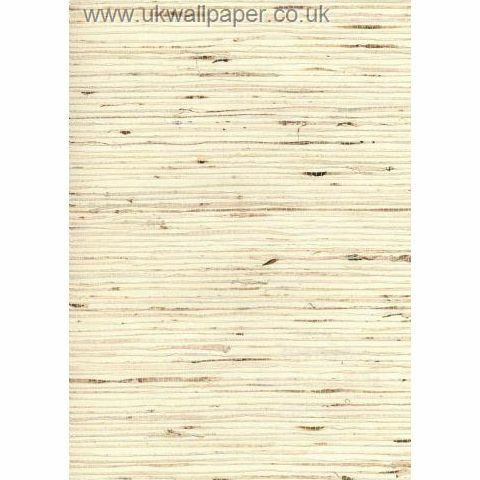 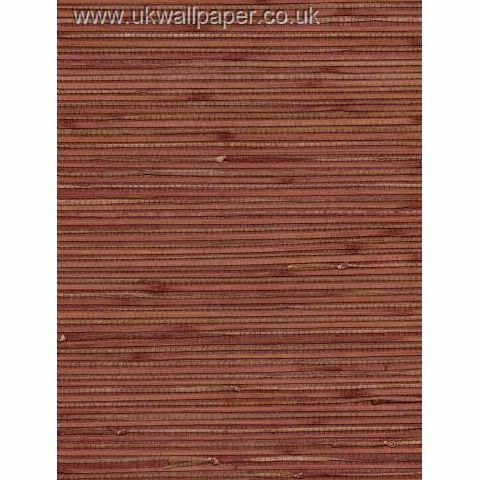 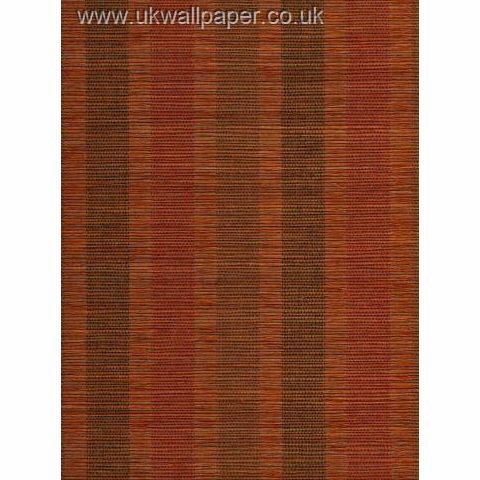 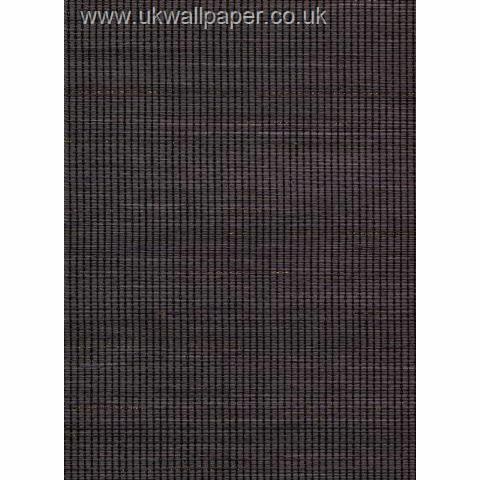 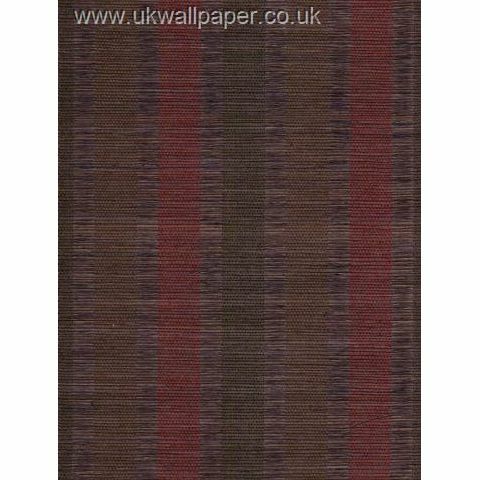 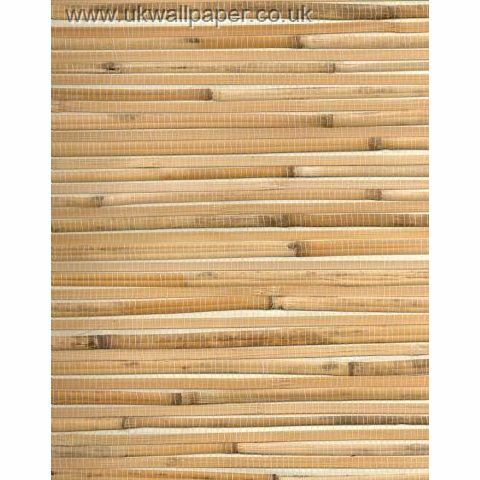 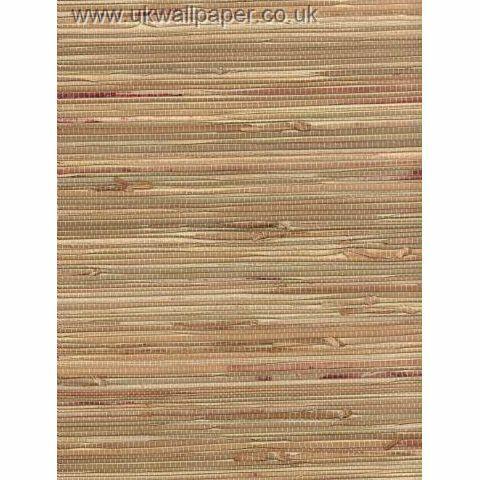 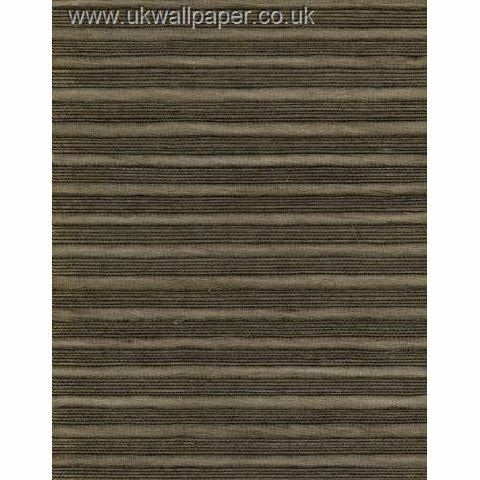 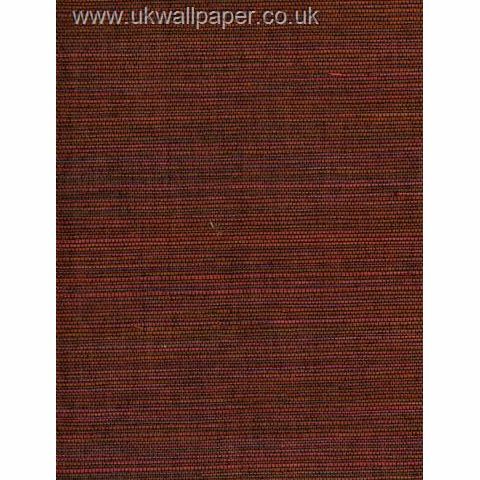 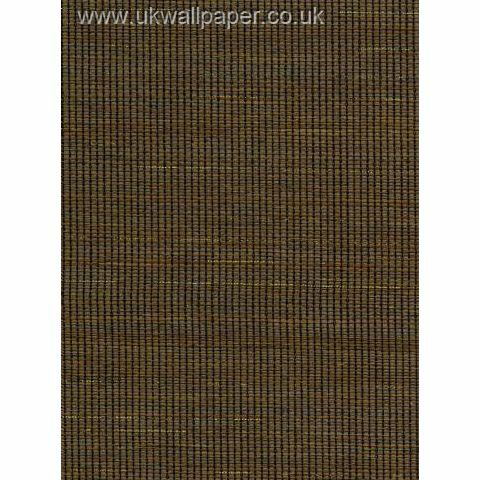 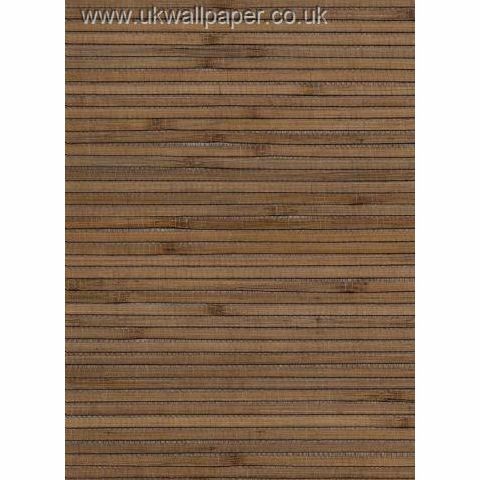 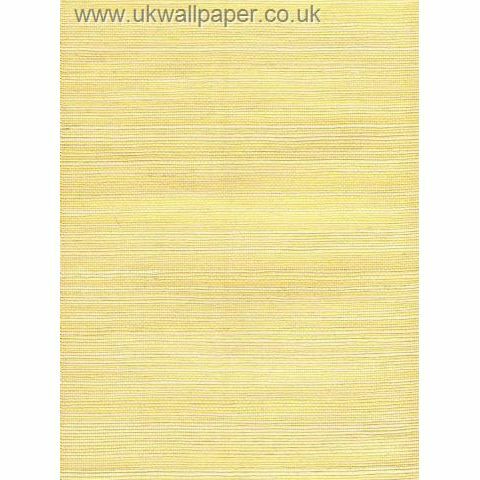 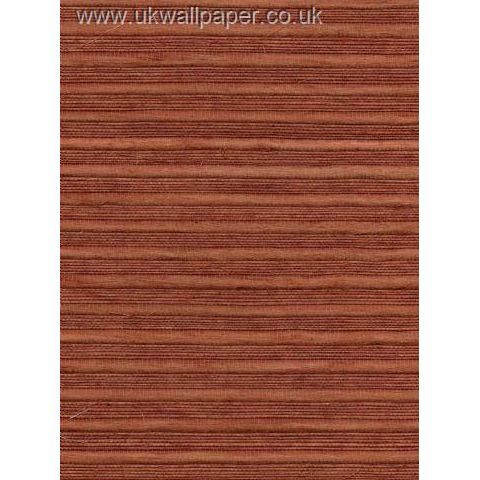 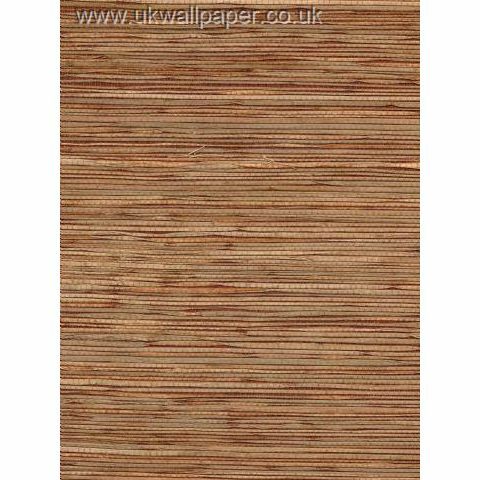 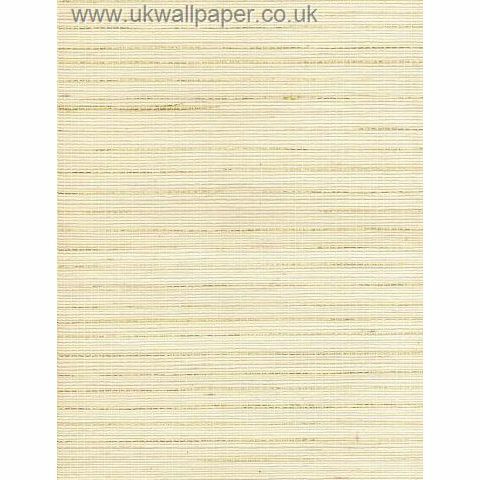 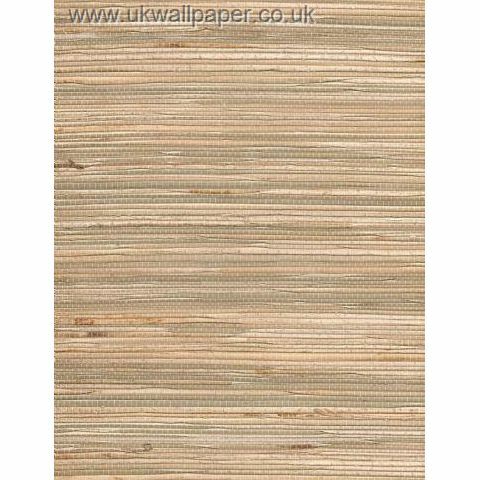 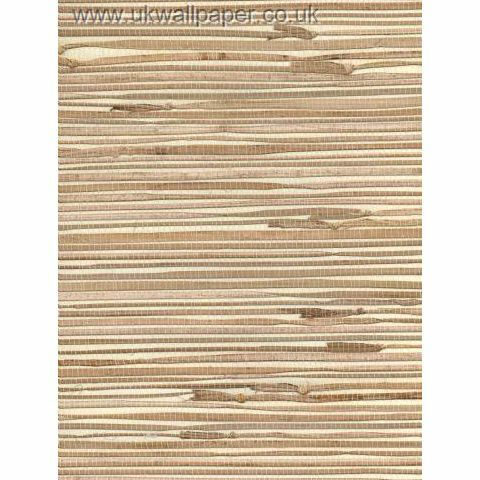 These natural wallcoverings are hand made in China by craftsmen from an array of natural materials; Rushes; Jutes; Sisal; Abacus; Seagrass and Bamboo. 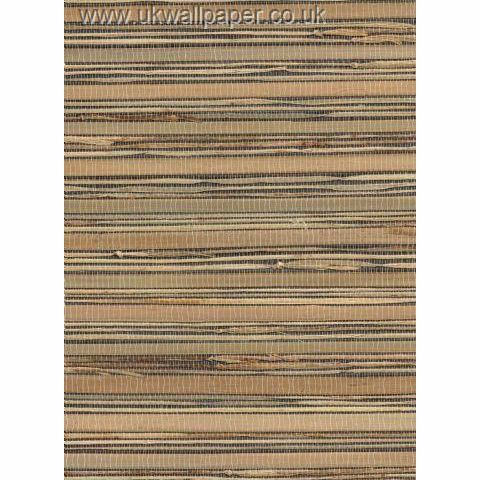 These are harvested, hand selected, washed, dried and bleached in the sunshine. 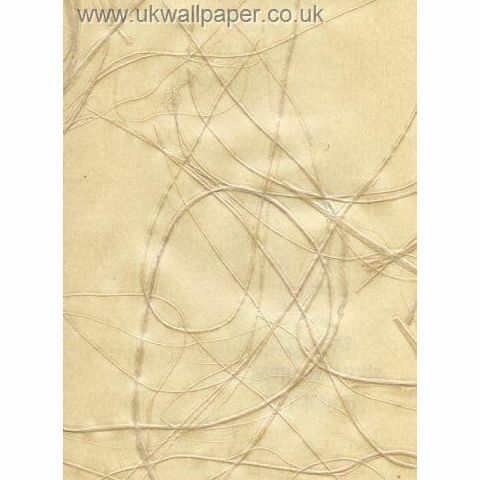 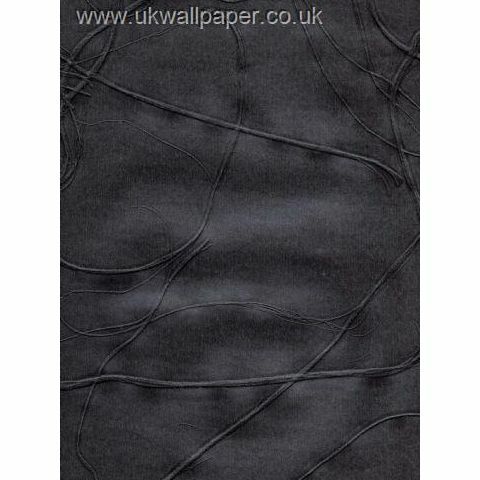 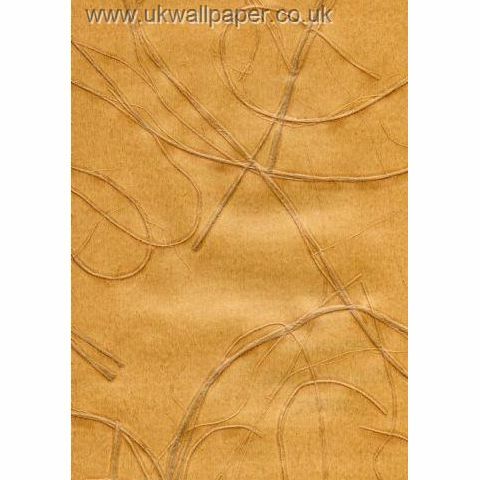 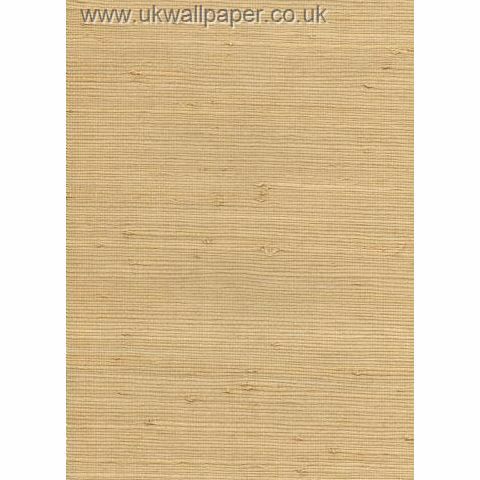 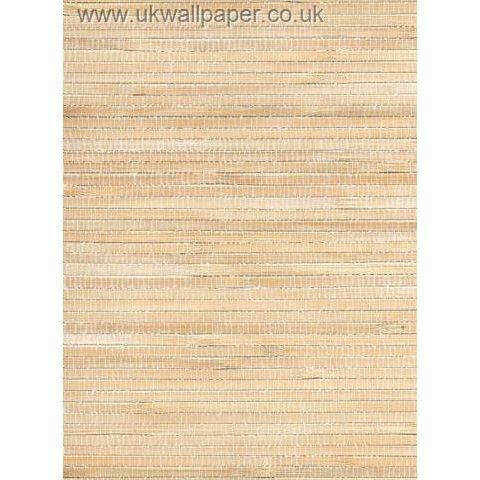 They are then applied to an environment-friendly paper or linen with non toxic adhesives.